All too often homeschool moms are over achievers. The weight of our children’s education being solely our responsibility lays on our mind heavily at times, so we often push ourselves (and our kids) to the point that homeschooling is no longer a blessing and enjoyable. Instead it becomes a constant struggle to just get the schoolwork done. When we’re so concerned with what we “have” to teach our children in a year, taking breaks when not planned are not an option. Often it is simply because they aren’t on the homeschool planner and if we take a break now that means we won’t be able to finish all we have planned for the year. The result of not taking breaks when we KNOW that our children (OR WE) need is sure to cause homeschool burn out. We will find ourselves waking up each morning filled with dread at the thought of picking up our homeschool planner and our kids will continue to complain about always having to do school – and they’ll be RIGHT! 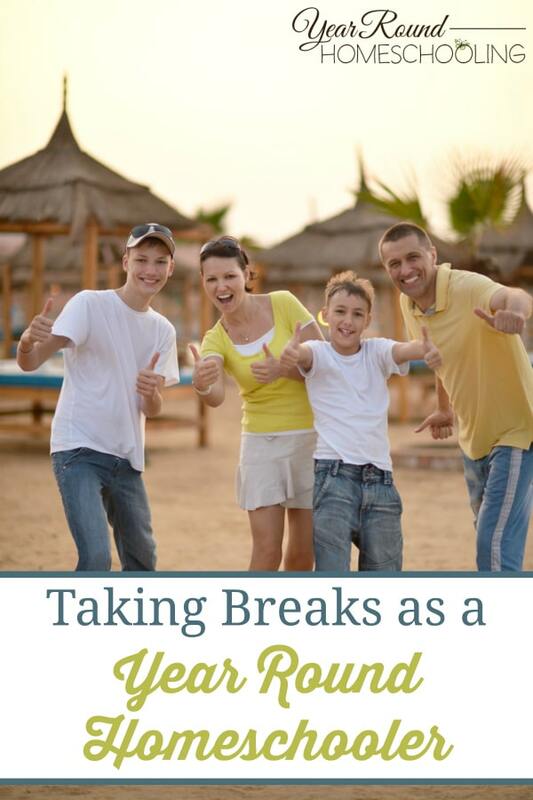 It is especially important for year round homeschoolers to realize the times when we need to take breaks, either for our children’s sake or our own. Otherwise we will find ourselves (and our children) dreading homeschooling, because instead of using the entire calendar to make homeschooling easier and more enjoyable we’re pushing ourselves harder unnecessarily! 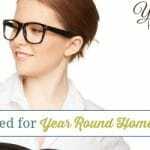 Following a year round homeschooling schedule is supposed to eliminate the stress of fitting 180 homeschool days into a 9 month period and instead spread it out throughout the 365 days of the year. Yet, if we fail to take breaks throughout the year when we need them, we’re missing out on the biggest benefit to year round homeschooling, which is taking breaks WHENEVER we need to! 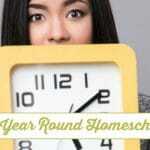 By using all 365 days of the year to complete our homeschooling, we DO NOT have to stress making up the days we take off for our state’s homeschool days requirement. 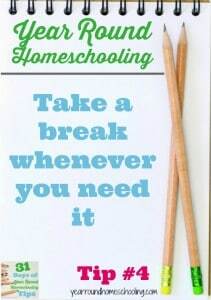 So, taking a break whenever we need one is extremely easy for a year round homeschooling family. 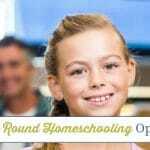 We must ensure that we utilize a year round homeschooling schedule to our benefit and enjoy the many breaks throughout the year that it offers to provide a fun, inspiring homeschool education for our children! 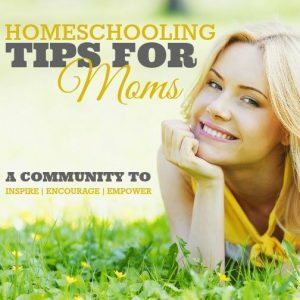 During the breaks that we take throughout the year, it is a good time for us as homeschool moms to find encouragement to inspire us for the next step on our homeschool journey! Whether we use the break time to read a encouraging homeschool book for moms, spend time with another homeschool family, attend a homeschool conference in person or online, homeschool breaks are a great time to be encouraged for the future of your homeschool journey! So, instead of looking at it as a break, use it to refresh your spirit and mind to continue giving your children the best homeschool education you can by being encouraged and inspired yourself as their teacher! 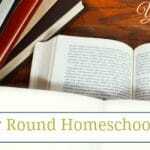 Misty, this is such an important consideration as year-round homeschoolers. I just graduated my first and I have one left in high school. I’ve homeschooled my kids long enough to confirm that this is SO true. When a particular day is a struggle, when the tears are flowing, and the frustration is mounting, it’s time to do something different. It can be as simple as whipping out the board games, the art supplies, or sending the kids outside. Nothing kills the joy of learning like forgetting that we need time to rest and rejuvenate. Thanks for sharing your wisdom with us – I couldn’t agree more! Aww thanks Heather! After 7 years of homeschooling, I think I FINALLY have this figured out and hope to continue recognizing the signs when my kids need a break! As we’re moving to a child led homeschooling method, I’m seeing them more excited to “do” school than ever before, it makes this mommy’s heart glad and Lord willing there will be less frustrated days in our homeschooling future! Blessings! Keep on keepin’ on, friend! !